At Creative Campus, we believe in empowering your child in the various stages of his academic journey. 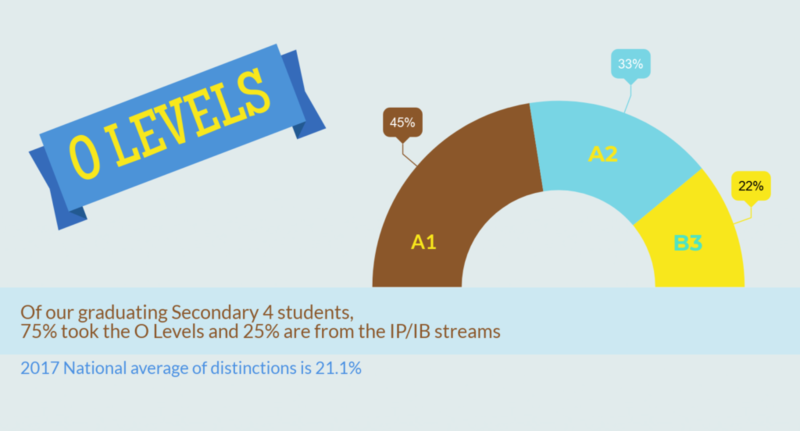 Based on parental feedback over the years, the Primary 6 cohort is often at a loss of what to expect for the new academic year. Our Secondary 1 Primer will help to close the learning gap between P6 and the needs of English Language in Secondary School. Your child can then be more confident entering Secondary 1. Students will undergo an 8-week Primer, after which they graduate on to the regular Secondary 1 classes. English enrichment is best learnt without the pressures of school; students can learn in a safe and secure group setting, voice their opinions and respond convincingly and cohesively. It is with this that students can become confident readers and writers of the English language as they prepare to enter Secondary School. Staggered lessons will be offered to accommodate your travel plans for the Secondary 1 Primer. As there are many time slots available for replacement classes*, it is even possible to complete the entire Secondary 1 Primer in two weeks. Do call us at 6455 3063 for more details. NEW STUDENTS who pay for both Secondary 1 Primer and Secondary 1 Term 1-2019 before Saturday 11 August 2019 will enjoy $100 off Term 1-2019 fees. Parents who wish to sign up their child(ren) for the S1 Primer Programme may do so by emailing us at chalk@creativecampus.com.sg to indicate their interest. 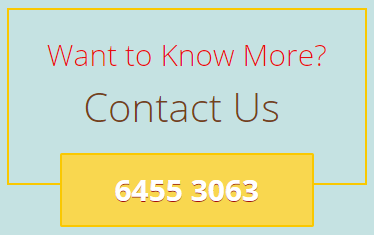 You could also call us at 6455 3063 or leave us a message via this form. Registration is accepted on a rolling basis until seats are fully taken. Kindly note that confirmation is only upon full payment of fees. Our curriculum includes the best of the O levels, IB, and various IP programmes to challenge and inspire our students, so that they excel in school, and are exposed the various issues in the changing world. We take a systematic approach to major themes that students will face in the demanding secondary and pre-university curricula. Besides core curriculum components like comprehension and essay writing, students learn to analyse information, think critically and express themselves convincingly and cohesively, both in written work and through verbal presentations.